You are here: Home › Getting Started › Why did we develop this approach? Why did we develop this approach? 1. We want things to be different: Einstein pointed out that ‘If you do what you’ve always done, you will get what you have always got’. For example: if the local community centre only meets the needs of half a dozen people, if everything stays the same it will continue to meet the needs of those half a dozen people and nobody else. If there is litter in the park and no action is taken – there will still be litter in the park! 2. We all want different things to change: there are different things that bug us – or indeed inspire us. We have different passions; we have different demands on us from others, specific targets about areas of work and expectations of paid or unpaid roles. If I go down a street of 16 houses, knock on each door and ask the householder what needs to change in their area to make it a better place to live, I will get 16 different answers, depending on their own circumstances: those with children may say something about better schools, play areas, youth clubs, others may say their priorities are around faster internet access, or public transport to town, more allotments, a credit union, a community centre, local shops. The list is pretty endless but the point is that each household will have their own priorities, based on their own circumstances and the things that they personally value. 3. 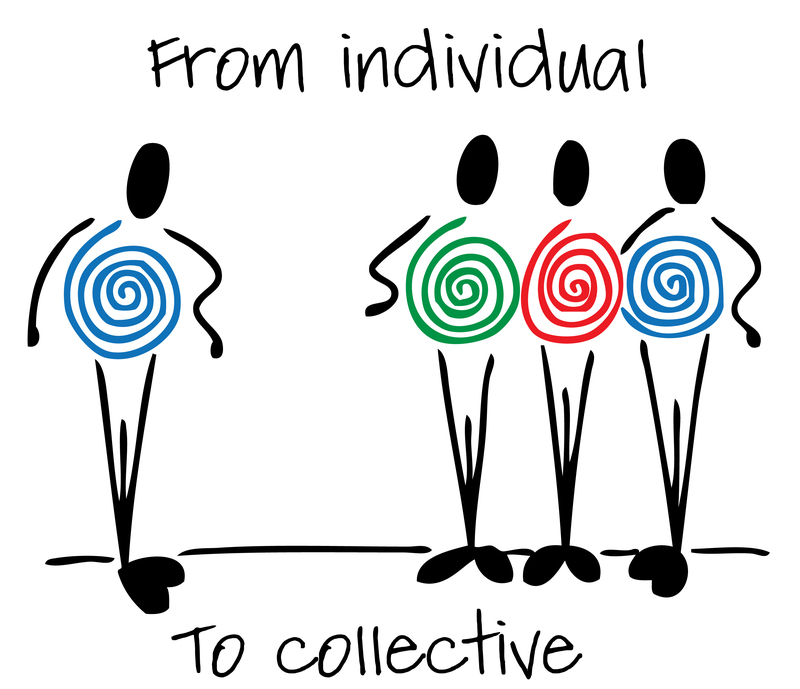 The process of change can be empowering: rather than change being dictated by individuals, we are interested in collective activity. 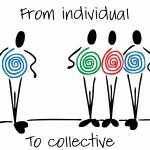 This moves from a load of individuals who each have their own separate ideas, needs and interests and angst – to a society where services and facilities meet the needs of the population as a whole. This is about a ‘whole area approach’ which is an empowering experience for all involved. Back to those 16 households. To work collectively we need to bring those households together and get them talking to each other – so, in an orderly way people express their priorities and consider the priorities of other people. This is about taking a community development approach. What difference does community development make? Why are we bothered about power? © 2019 Our Foundations by Changes. All Rights Reserved. This is a ‘pick up and think’ resource. It’s an explanation and exploration of where ‘changes’ is coming from in our work around community development, community empowerment and community influence. It brings together 15+ years of our experience – and many more from those who have inspired us – into something which we find helpful in our quest to interpret the world around us and the complexity of the power relationships between people and organisations.